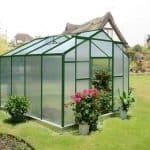 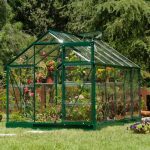 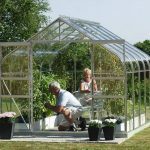 This 6 x 6 silver polycarbonate greenhouse brings you a great environment for the crops and plants that you have in your garden. 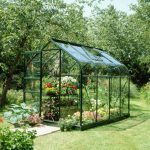 It allows you to care for them all year round, and has plenty of features that make it a real winner. 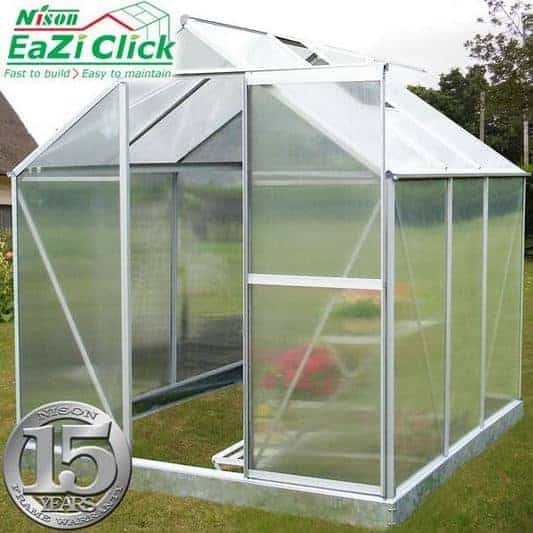 There is a 15 year frame guarantee that brings you massive peace of mind as regards the stability of the building. 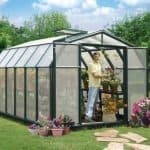 The sliding doors bring immediate and full access to the interior as well. 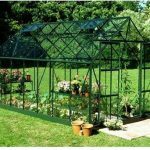 There is also free delivery on this item so you don’t have to worry about any extra costs.